Excellent Residential Development Opportunity with Outline Planning Consent. Gross Site area 2.65 ha (6.387 acres) with outline planning for up to 80 dwellings. No affordable housing up to the creation of 100,919 sq ft of residential accommodation. Excellent location adjacent to Pontefract Town Centre. We are seeking unconditional offers for the site, with a 10% deposit on exchange. We would also consider conditional offers on a subject to reserved matters basis. The technical information is available on allsaintspastures.co.uk. The information is password protected, please register your interest or contact the selling agent; Mr Lyndsay Burns at Harvey Burns & Co on 0113 242 2400 or alternatively LBurns@harveyburns.co.uk to obtain this information. Please speak to Emma at Andersons – she can provide the indicative layout plan as shown in the brochure. 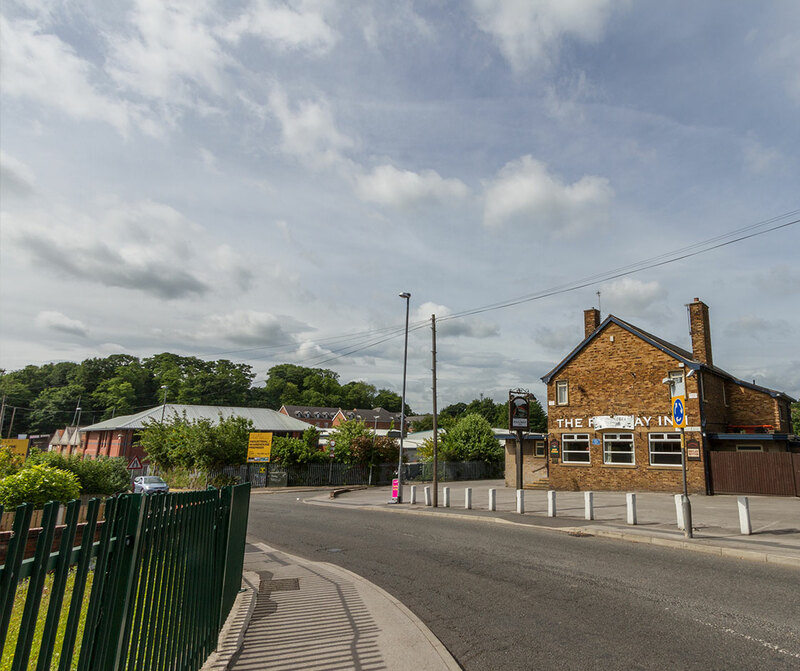 Excellent Residential Development Opportunity with Outline Planning Consent. 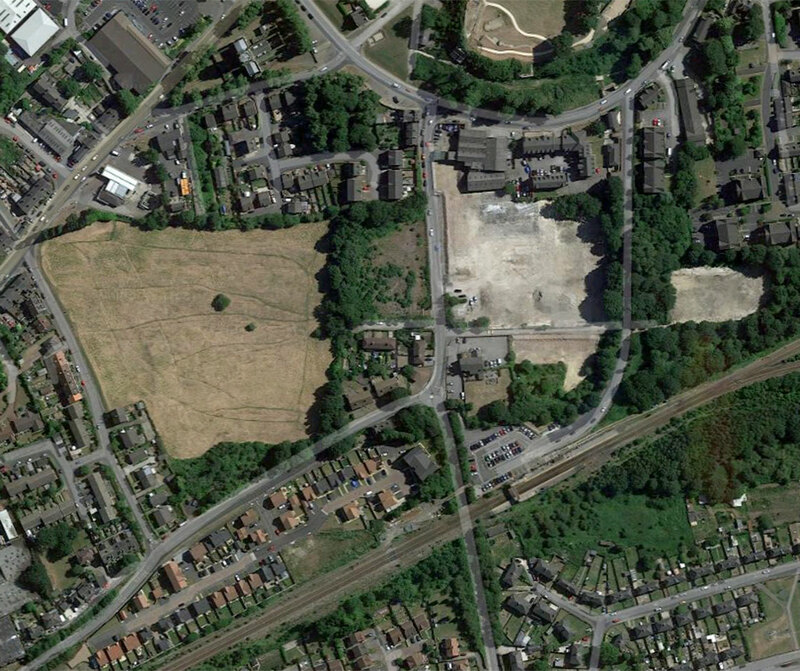 Gross Site area 2.65 ha (6.387 acres) with outline planning for up to 80 dwellings. No affordable housing up to the creation of 100,919 sq ft of residential accommodation. Excellent location adjacent to Pontefract Town Centre. We are seeking unconditional offers for the site, with a 10% deposit on exchange. 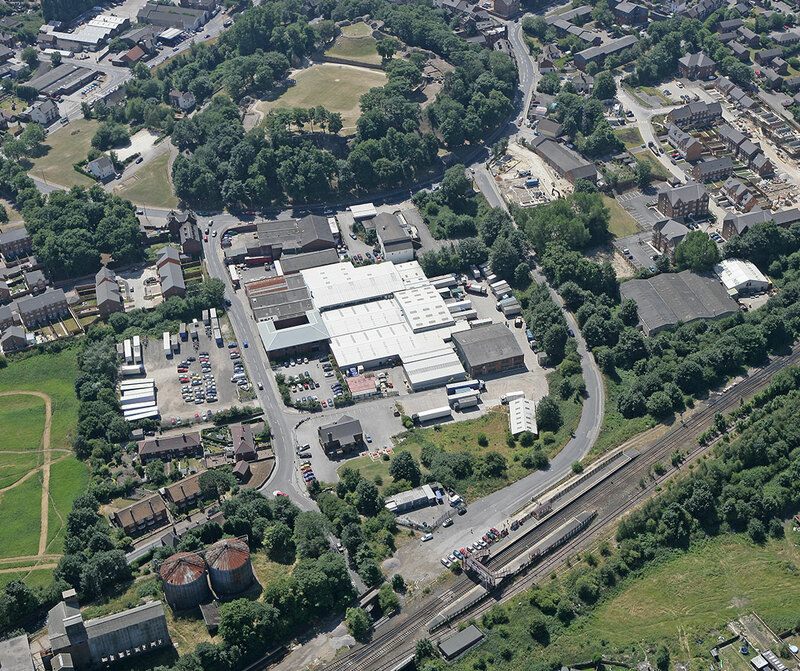 The site is situated on the northern fringe of Pontefract Town Centre and strategically located just over 2 miles from Junction 32 of the M62 Motorway. The site is also located within 3 miles of numerous surrounding towns such as Ferrybridge, Knottingley, Featherstone and Castleford. The site is located approximately 17 miles from Leeds City Centre and 11 miles from Wakefield City Centre accessed from Junction 32 of the M62 motorway onto the A639. See more images of this site..